'Star Wars' is broader than a single movie. 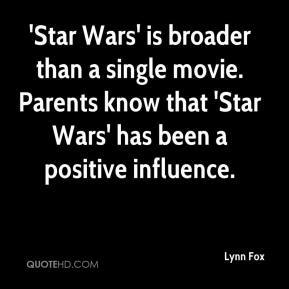 Parents know that 'Star Wars' has been a positive influence. 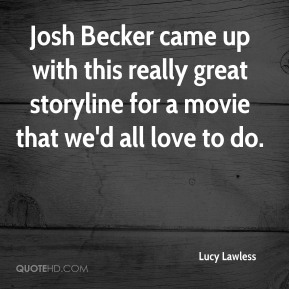 Josh Becker came up with this really great storyline for a movie that we'd all love to do. 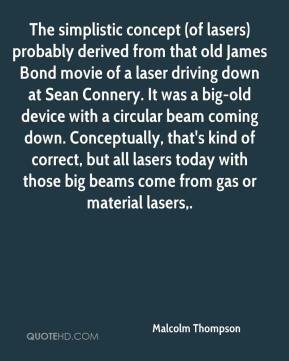 The simplistic concept (of lasers) probably derived from that old James Bond movie of a laser driving down at Sean Connery. It was a big-old device with a circular beam coming down. Conceptually, that's kind of correct, but all lasers today with those big beams come from gas or material lasers. 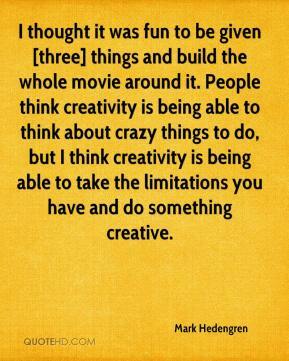 A lot of people in the movie industry tend to run and hide from it like ostriches. 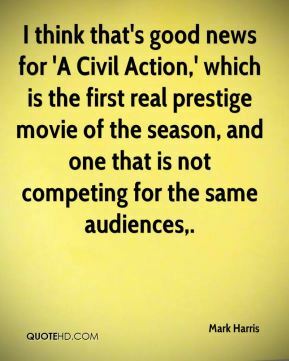 Movie industry people are definitely in denial right now, but you do become desensitized to violence when you see it on the screen so often. Let's face it, violence exists for one reason in movies, and that's to get an effect, create an emotion, sell tickets.' 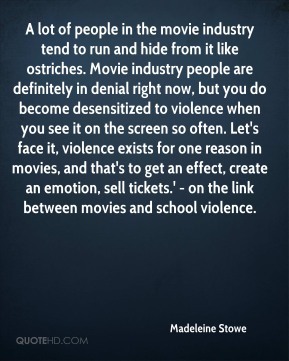 - on the link between movies and school violence. 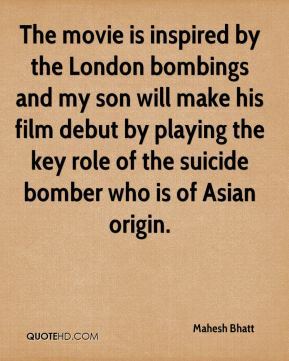 The movie is inspired by the London bombings and my son will make his film debut by playing the key role of the suicide bomber who is of Asian origin. This is an amazing honor for us, ... This movie is our love letter to the city of New York. 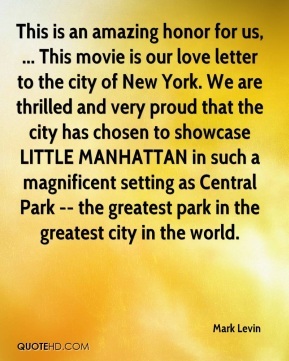 We are thrilled and very proud that the city has chosen to showcase LITTLE MANHATTAN in such a magnificent setting as Central Park -- the greatest park in the greatest city in the world. 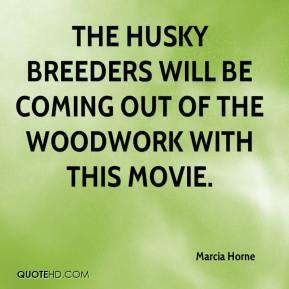 The husky breeders will be coming out of the woodwork with this movie. She was razzing me on the set, ... 'This movie will bring you up in the world - no more little independents for you.'. 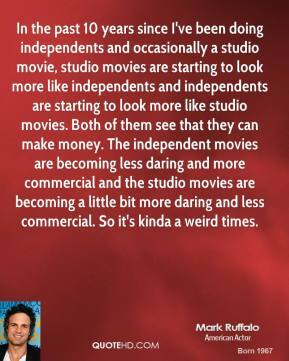 In the past 10 years since I've been doing independents and occasionally a studio movie, studio movies are starting to look more like independents and independents are starting to look more like studio movies. Both of them see that they can make money. 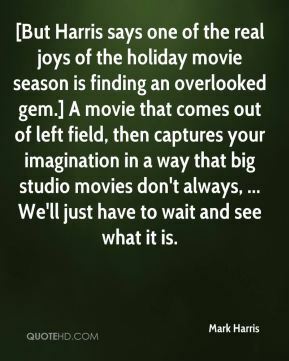 The independent movies are becoming less daring and more commercial and the studio movies are becoming a little bit more daring and less commercial. So it's kinda a weird times. 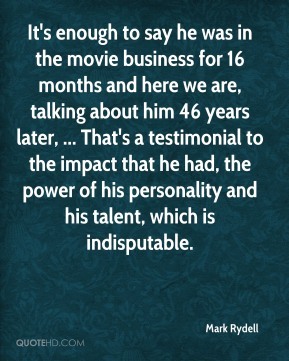 It's enough to say he was in the movie business for 16 months and here we are, talking about him 46 years later, ... That's a testimonial to the impact that he had, the power of his personality and his talent, which is indisputable. 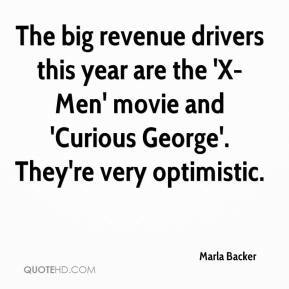 The big revenue drivers this year are the 'X-Men' movie and 'Curious George'. They're very optimistic. 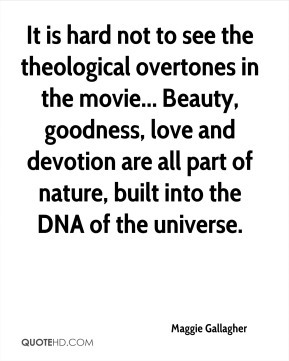 Just the fact the movie is out there has a positive effect and presents an element of diversity to Americans. The exposure of sexual orientation and diversity in America is important to all elements of our society. We were so tired after all of the attention. 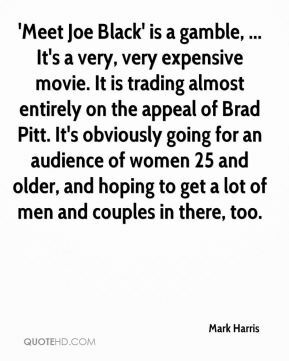 In fact, I really feel sorry for the movie stars now. I have an inkling of what they go through. The card said, 'When times get rough, go out for dinner and a movie. 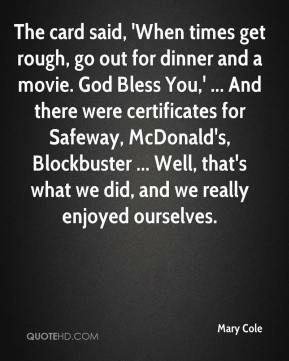 God Bless You,' ... And there were certificates for Safeway, McDonald's, Blockbuster ... Well, that's what we did, and we really enjoyed ourselves. 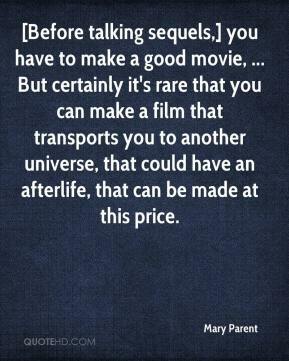 [Before talking sequels,] you have to make a good movie, ... But certainly it's rare that you can make a film that transports you to another universe, that could have an afterlife, that can be made at this price. You don't want to say anything. But, man, it gets very old, especially as old as that movie is. True. But I wasn't talking about the movie. I mean we're 'stir crazy,' as in bored as heck. We miss life in the fast lane, surely make you lose your mind. 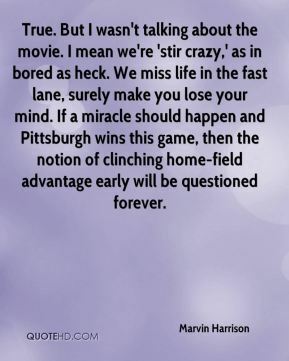 If a miracle should happen and Pittsburgh wins this game, then the notion of clinching home-field advantage early will be questioned forever. 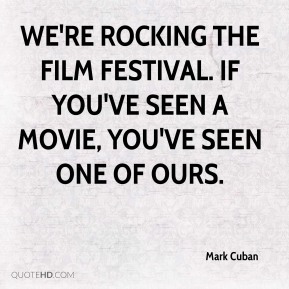 We're rocking the film festival. If you've seen a movie, you've seen one of ours. 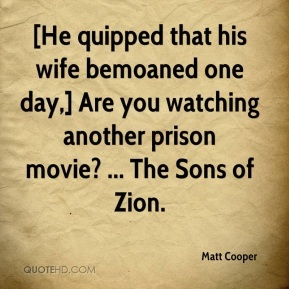 [He quipped that his wife bemoaned one day,] Are you watching another prison movie? ... The Sons of Zion. 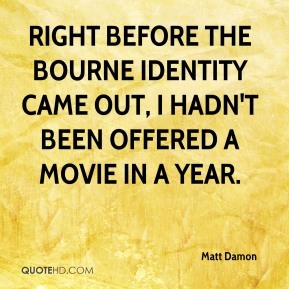 Right before The Bourne Identity came out, I hadn't been offered a movie in a year.